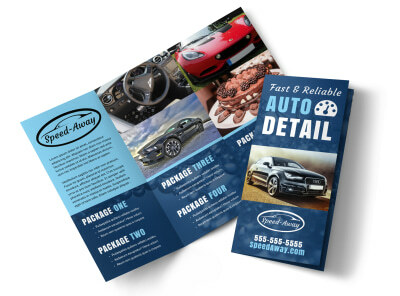 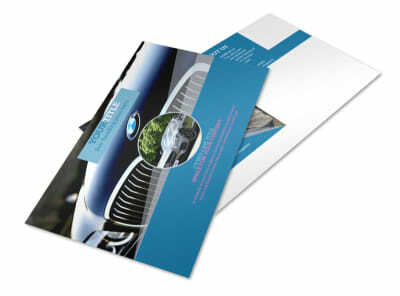 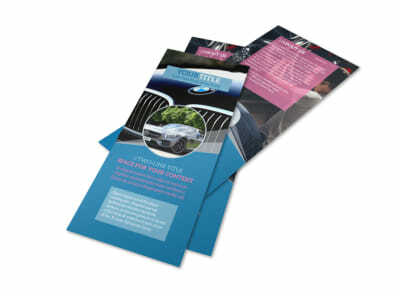 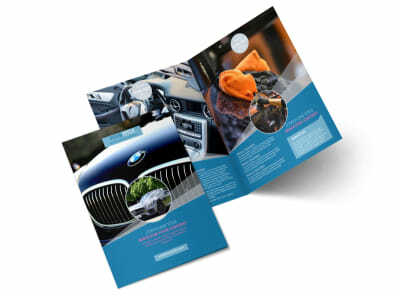 Customize our Auto Detailing Flyer Template and more! 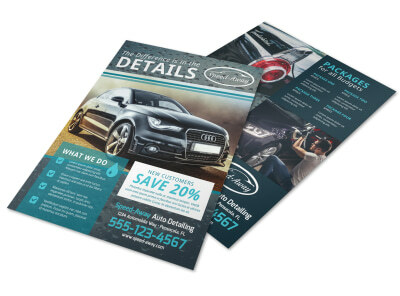 Announce special offers for your auto business with auto detailing flyers. 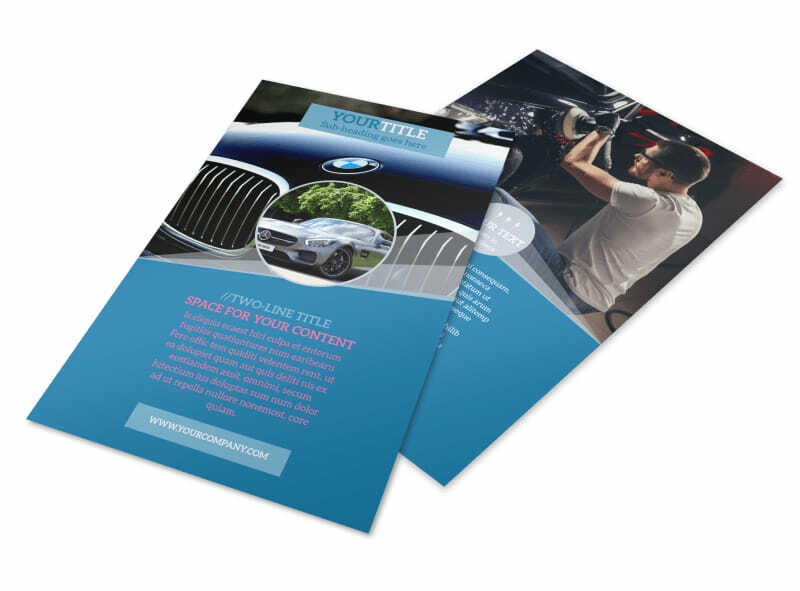 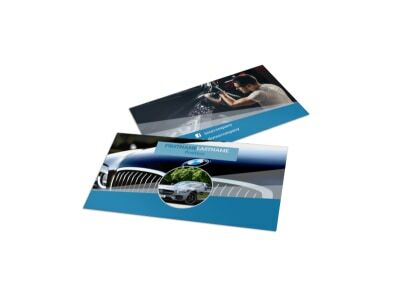 Use our customizable templates to create a personalized flyer with photos demonstrating your detailing skills, or use stock images from our photo gallery that best represent your business. 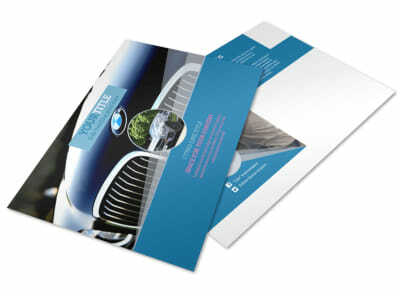 Change the color theme, add your business logo, and edit the test to contain current deals and packages available. 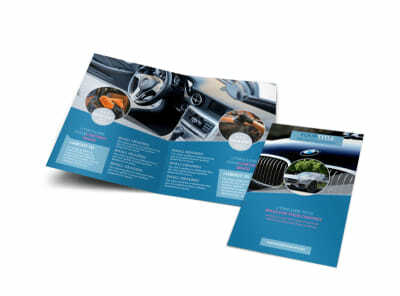 Print at your own convenience or let us print your flyers for you while you stick to the other details of running your business.